No middle man. Better Products. Better Prices. It's just that simple... But we can make it sweeter. We want to outfit your showrooms, training facilities and offices. The best way to experience a product is to just have one. That is why we created the DAP Program. Want to give a new product a try? Contact your sales engineer or fill out this form. Warranty: No Prorates, Gimmicks or Tricks. AVPro Edge has developed a warranty that anyone can get behind. We really wanted to take all the "red tape" out of a warranty and just make it simple. 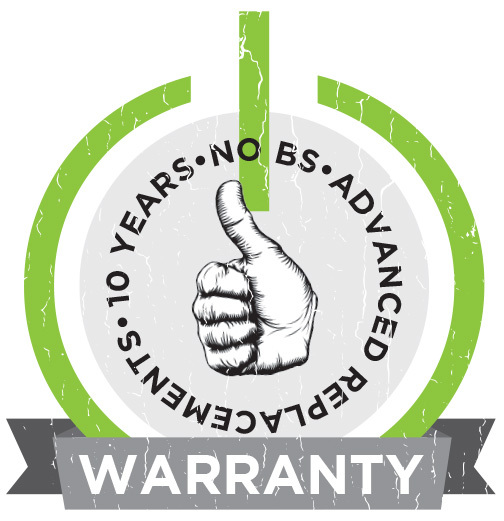 Our 10 YEAR NO BS warranty hinges on 3 elements. 1. If you are having trouble, call us. We will attempt to troubleshoot your issue over the phone. 2. If it's broke - We'll replace it in advanced on our dime. (We'll cover return shipping too.) Repair is an option too, but it's YOUR call. 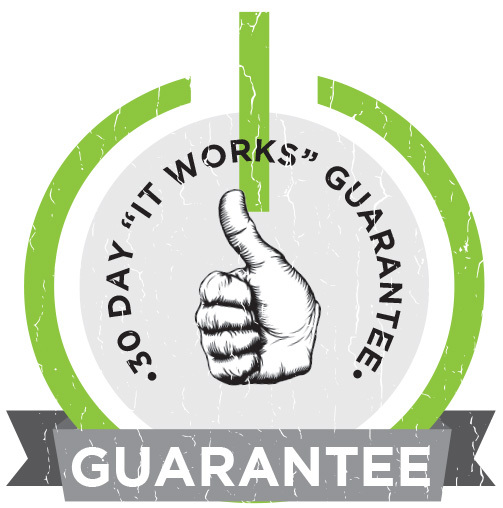 The 30 Day "It Works!" Guarantee. We guarantee every product to be free of defects. If something is not working properly we will replace the unit, no questions asked. 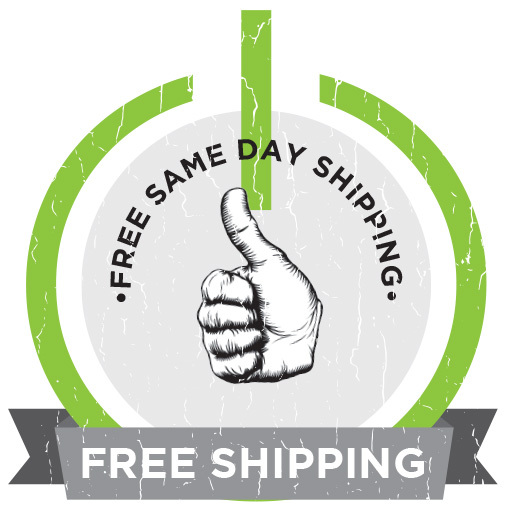 All orders totaling $50 or more are shipped free of charge, usually the same day you order. Orders from your Sales Engineer or Online at www.avprostore.com qualify. 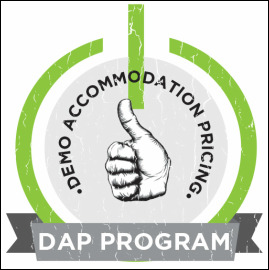 All AVPro Edge have volume based pricing. Discounts get automatically applied when you order online at www.avprostore.com. 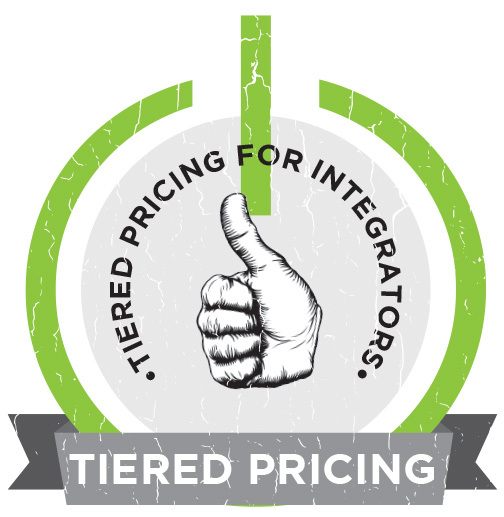 You can view the tiers at www.avprostore.com, contact your Sales Engineer or complete the contact form.